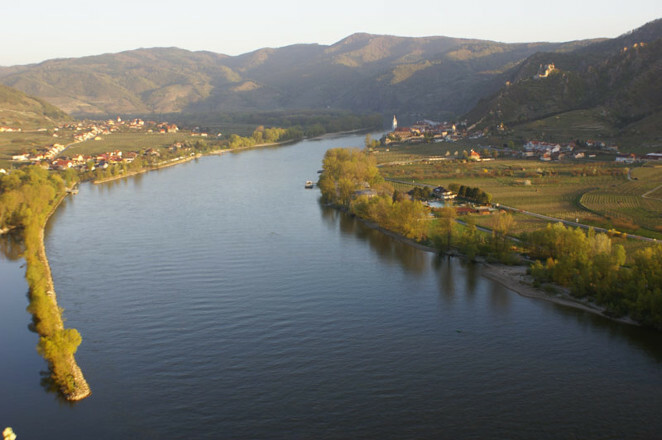 This private Wachau Valley bike tour from Vienna with Danube River Cruise is the ideal choice for those looking to combine, amazing scenery with a more active tour experience. 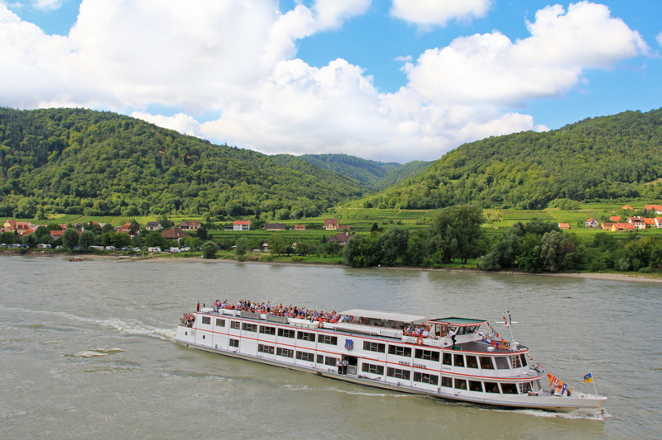 After meeting your guide at your Vienna hotel, you`ll be transferred to the main station before a short scenic journey through the Austrian countryside to the town of Melk. 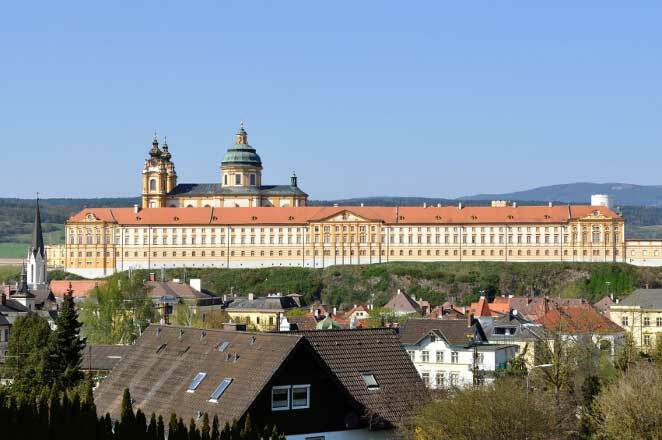 In Melk, you'll stop for a photo of the impressive Benedictine monastery “Melk Abbey” before your scenic Danube river cruise from Melk to Spitz. 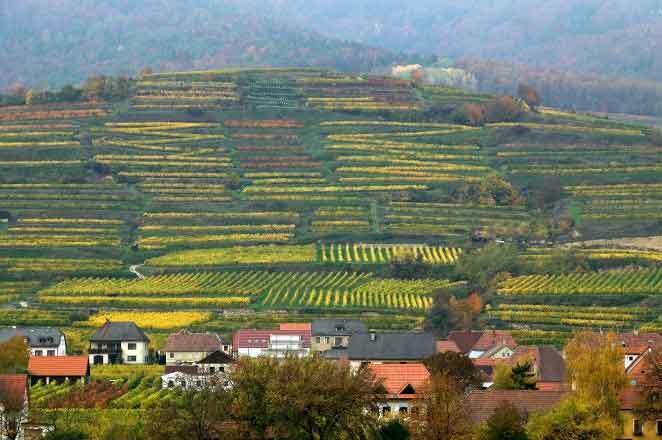 From Spitz cycle along the bank of the River Danube on well surfaced bike paths, passing by baroque palaces, monasteries, castle ruins, fruit orchards and vineyards. You'll have the chance to stop along the way to taste wine(optional), take photos, or just take in the stunning wine country scenery. You guide will offer many interesting stories and anecdotes about the area and show you the best trails, photo stops, wineries and of course find the perfect lunch stop to dine on local cuisine. 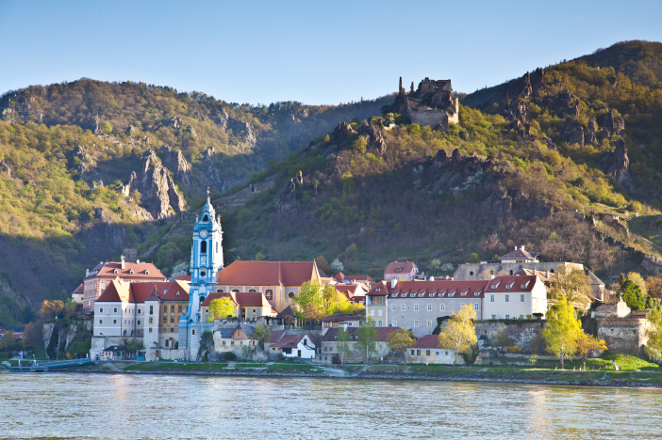 Visit the towns of Spitz, Weissenkirchen, St. Michael, Joching, Dürnstein and Loiben on this private Wachau Valley bike tour from Vienna. Sample local specialties such as Schnapps and liqueur. Tour operates in all weather conditions; we take no responsibility for unforeseen delays or accidents. Booking Terms and Cancellation. We offer 80% refund on all private tours if the reservation is cancelled more than 14 days before the scheduled tour. We do not offer refunds for any reason once we are within 14 days of the scheduled tour. Our private tours are available in English, German, Spanish, French, Portuguese and Italian. Upon request we'll happily arrange your tour in Russian, Chinese, Japanese, Arabic and Hebrew (at a surcharge).